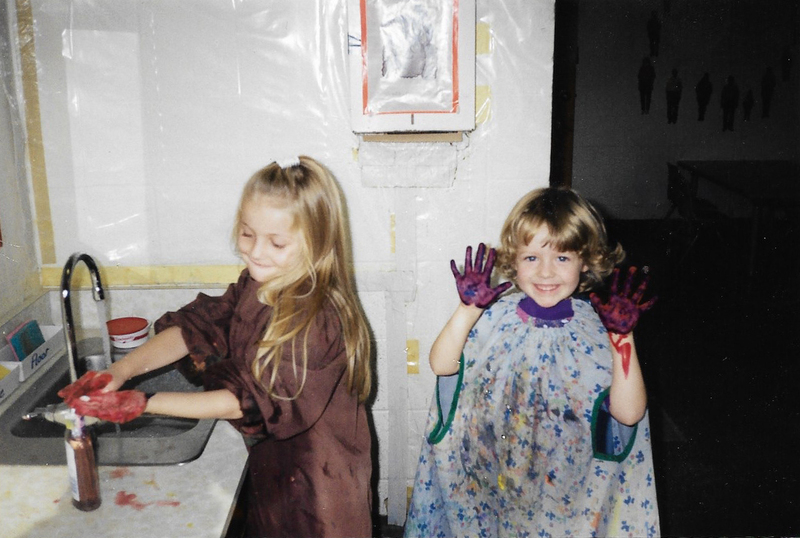 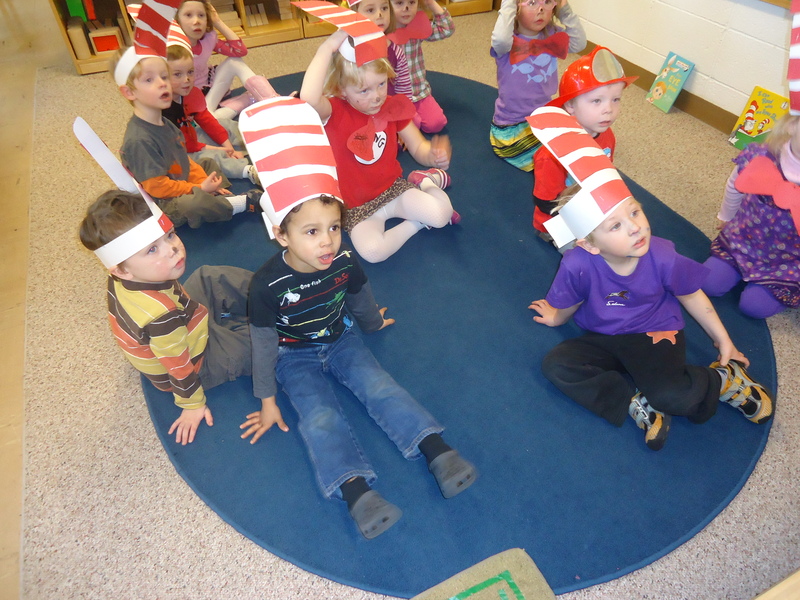 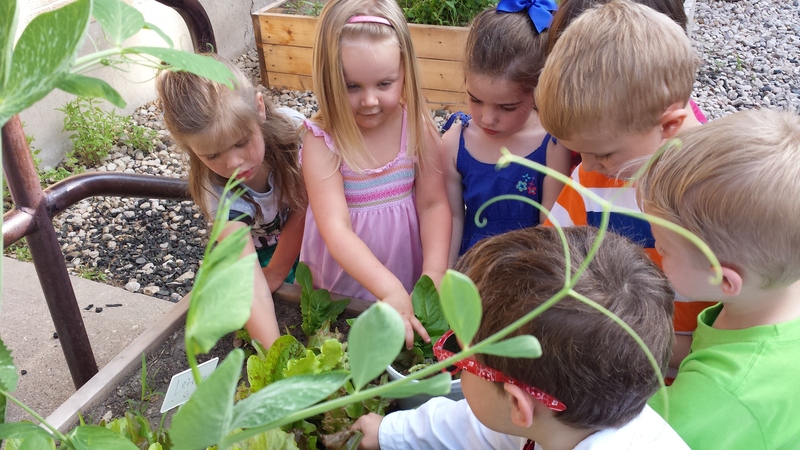 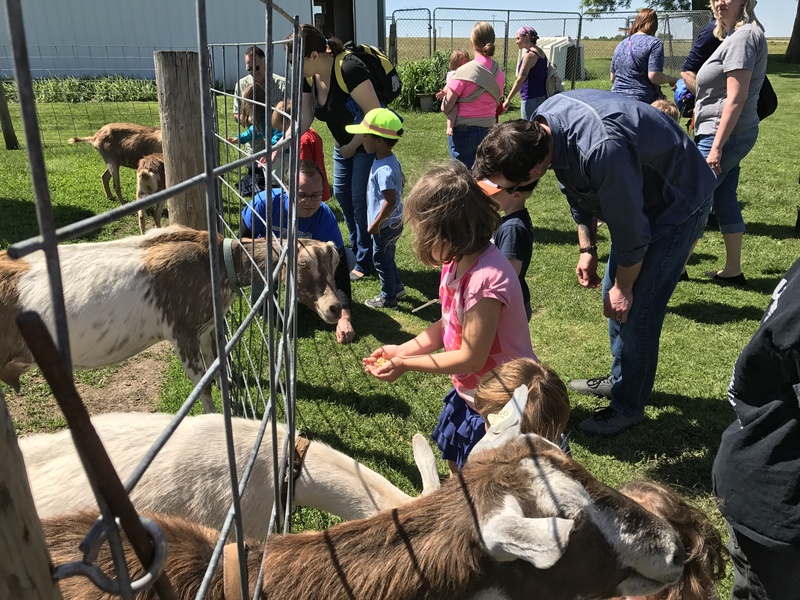 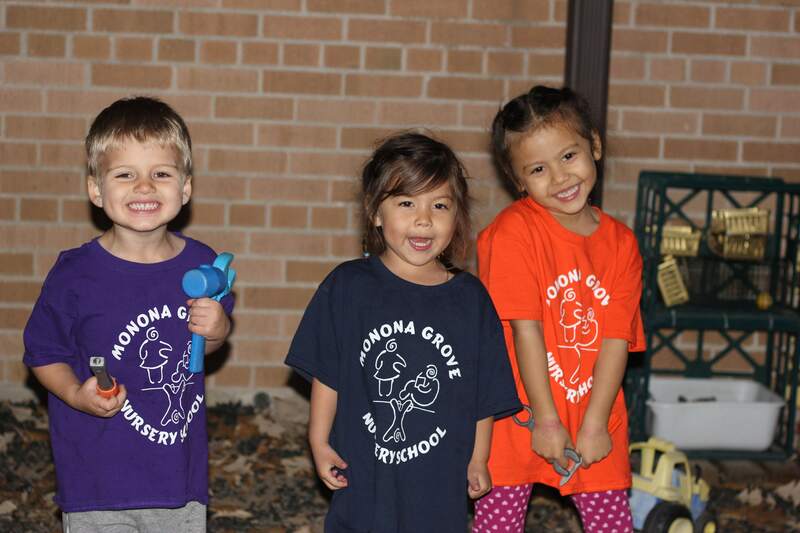 Mission: Monona Grove Nursery School (MGNS) strives to develop life-long learning skills in young children in a safe, comfortable, relaxed, age-appropriate, play-based learning environment enhanced by active parent participation. 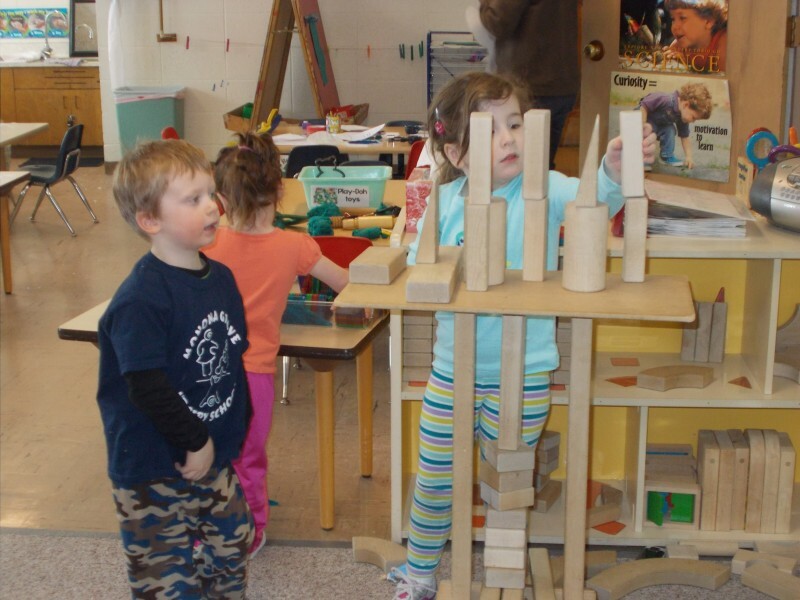 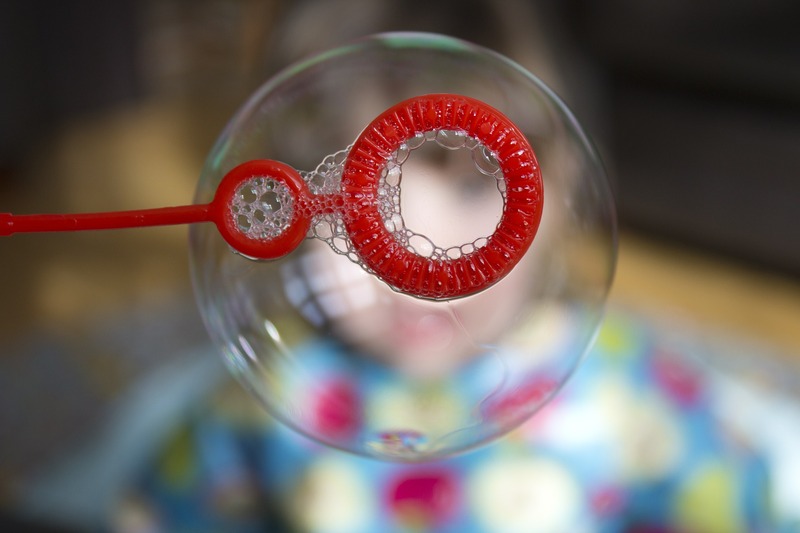 Philosophy: The underlying philosophy of our program at Monona Grove Nursery School is that young children learn best through play in a relaxed environment. 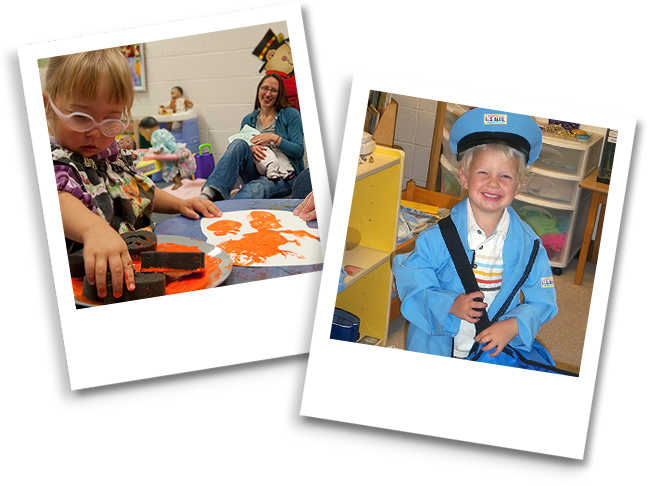 Children are accepted as individuals with individual abilities and interests allowing for the development of a positive self-concept.